The clinic at PhysioPoint Casino (Michael Hayward Physiotherapy & Sports Injuries Clinic) has been providing quality Physiotherapy services to Casino and surrounding areas for 20 years. 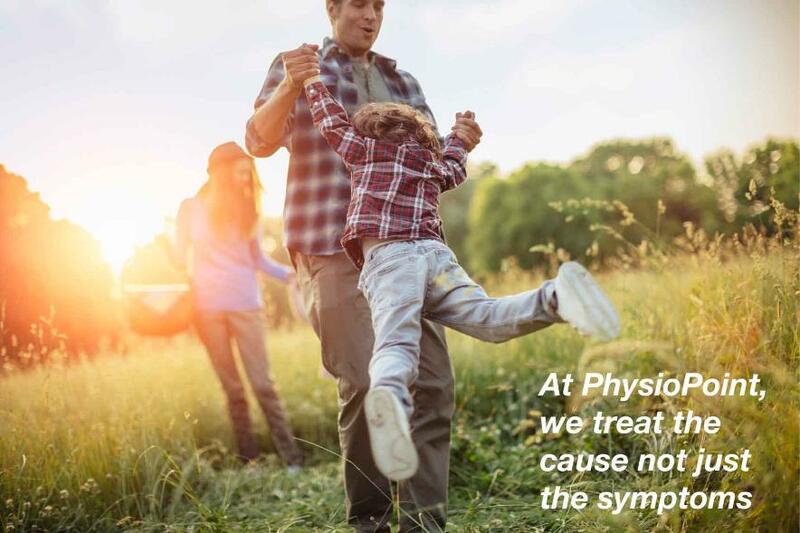 In that time, PhysioPoint’s experienced physiotherapists have helped literally thousands of people to get relief from pain, improve their quality of life and achieve their health goals. 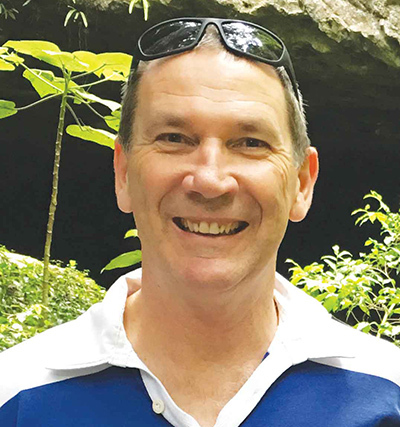 Michael Hayward, the owner of PhysioPoint, has 28 years’ experience and has undertaken further study in sports injury management, Clinical Pilates and Japanese Meridian Therapy Acupuncture. Michael is passionate about the advantages of hands-on manual therapy. He uses a variety of techniques, including acupuncture, as part of his treatment as well as exercise techniques such as Clinical Pilates to improve his patient’s pain and function. Michael has been using Japanese Meridian Therapy Acupuncture for 20 years. Michael has a special interest in sports, work injuries and post-surgical rehabilitation. 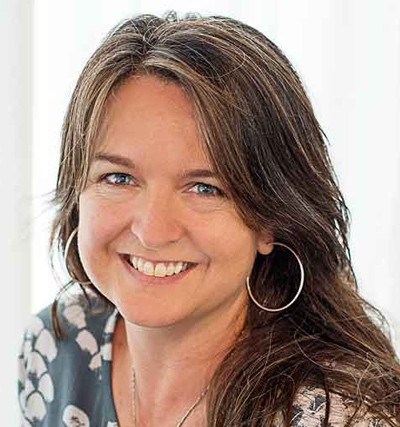 Martina Duel has 17 years’ experience and has done further study in craniosacral therapy, dry needling and muscle energy technique. She has a special interest in the treatment of headaches, neck pain and problems around the low back and pelvis. As professional physiotherapists, both Michael and Martina are actively involved in face-to-face, hands-on continuing education. Both actively seek and study the latest research via continuing education so they can is accurately treat clients for maximum patient benefit.